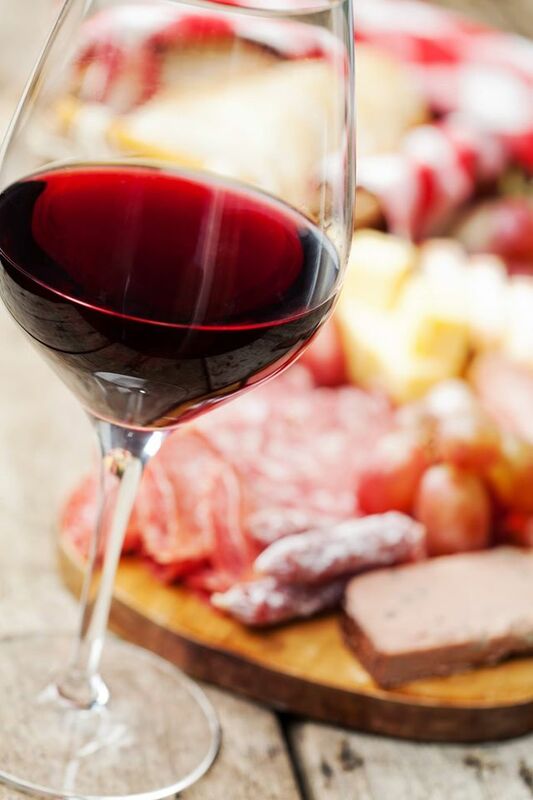 March is flying by but hey – that doesn’t mean you can’t slow it down just a bit and take in the Spring by indulging yourself in some of this week’s events. Pick your way to connect with mother nature with a choice ranging from a farmer’s market, a green job fair, a couple outdoor opportunities or even an Earth Hour BBQ bonfire and much much more! So dive in and don’t be afraid to get your feet wet! 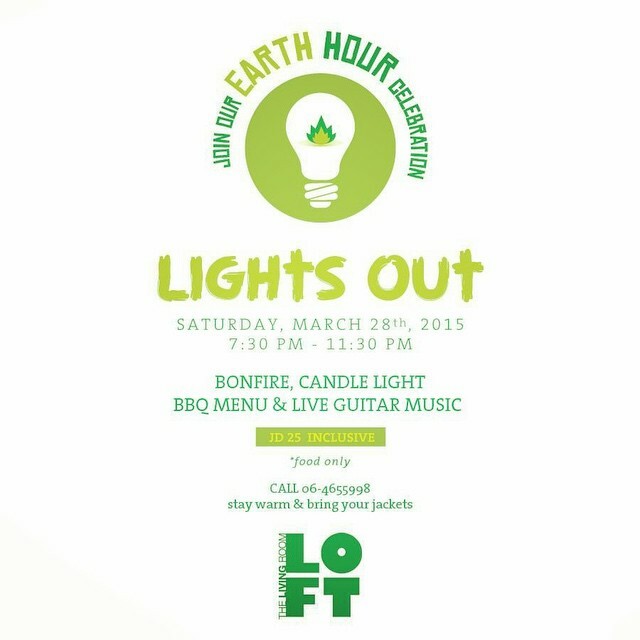 March 28 from 7:30 to 11:30 p.m.
Have a chilled out night while celebrating Earth Hour at The Loft! For 25 JD enjoy a BBQ menu over a bonfire and candle lights with live guitar music. Make sure to bring your jacket and call to reserve your spot! March 22 from 2:00 to 8:00 p.m. It looks like March really is all about going green! 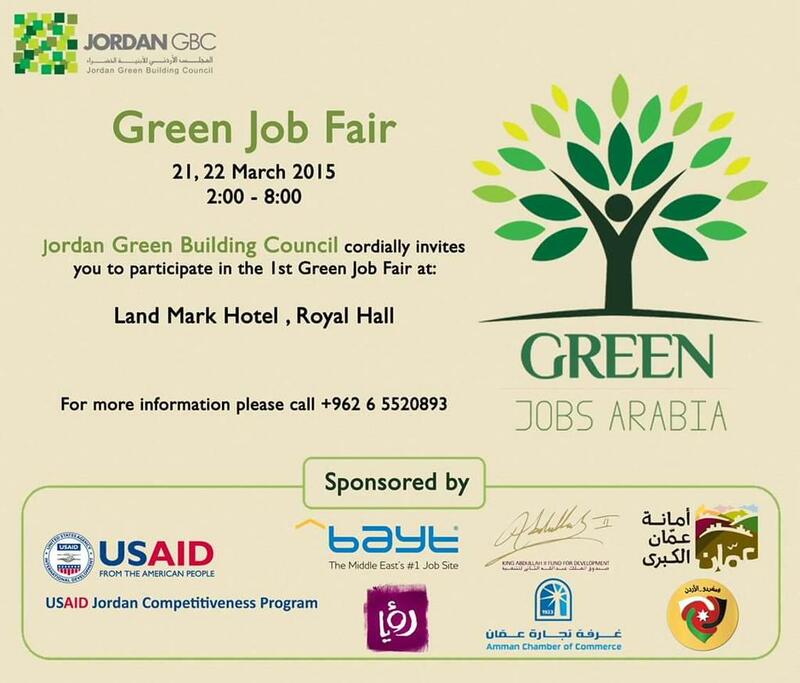 If you are passionate about the need to form policies and measures to create green jobs, green workplaces and promote understanding and awareness then join Jordan Green Building Council for the Green Job Fair! Every Saturday from 10:00 a.m. to 3:00 p.m.
Support local farmers while enjoying delicious produce! The farmers market is selling everything from organic citrus fruits, avocados, a variety of greens, homemade pesto, antibiotic-free eggs, organic juices and breads, as well as artisanal crafts. Supported by Meezan, a non-governmental organization that works on sustainable development solutions, and cultivates low-tech methods for building, farming and energy and water saving. 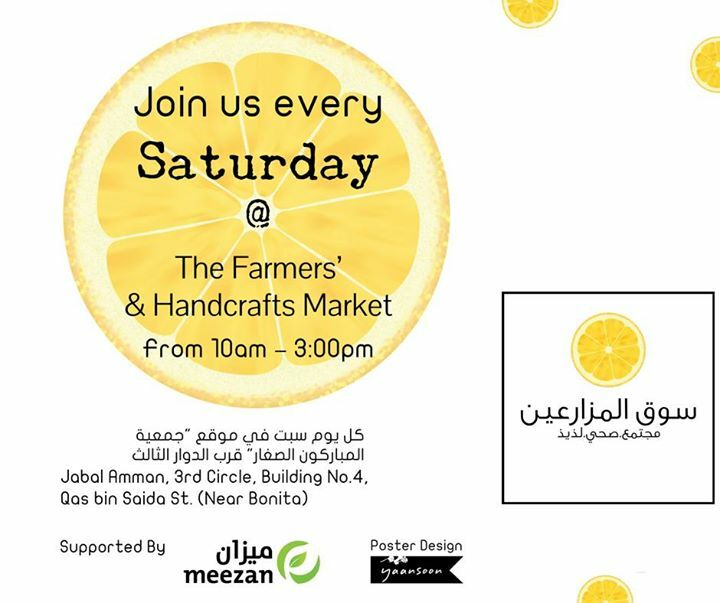 To find out more about the farmers market and their location, check out their Facebook page here! Take your kids and head over to Dead Sea for some sun, fun and running! Support Run Jordan as they try to promote athleticism among our youth! To register click here! 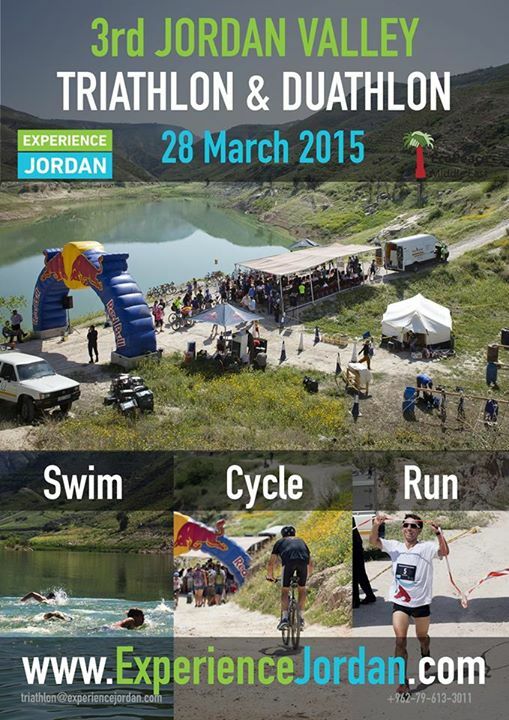 The 3rd Anual Jordan Valley Triathlon & Duathlon off road adventure is here! The Triathlon combines open water swimming, on and off road cycling and cross country running. The Duathlon consists of a cross country run, a cycle leg and a second cross country run. The terrain is challenging but rewarding with the beautiful surroundings of the Sharhabil Bin Hassneh Ecopark, overlooking the stunning Ziglab Lake. For more information click here! As part of the ‘Israeli Apartheid Week’, Palestinian artist Shareef Sarhan opens an exhibition of his work comprising of 51 photographs taken over the 51 days from the Israel and Gaza conflict in the summer of 2014. 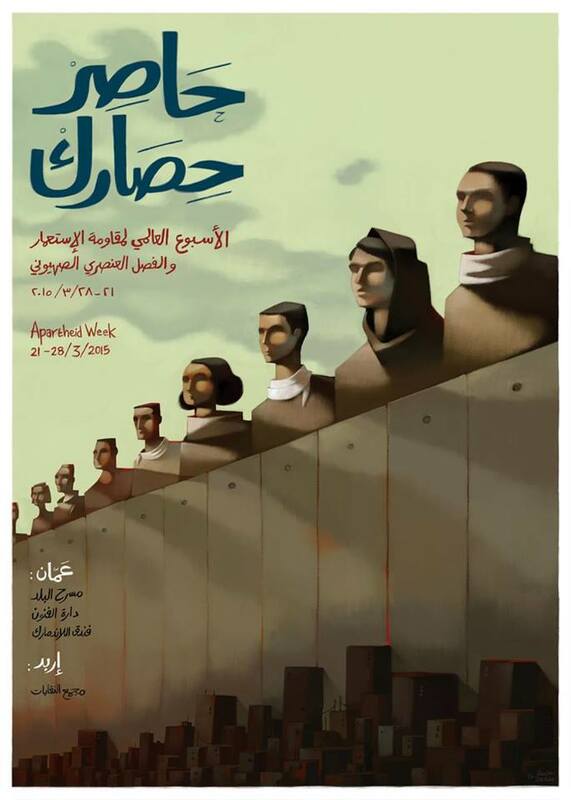 Join this powerful exhibition and experience all that is Gaza. March 22 – 26 at 7:00 p.m.
Join The Royal Film Commission in cooperation with The British Council and in the presence of the Sheffield Doc/Fest representative, Sylvia Wroblewska for an incredible film week! 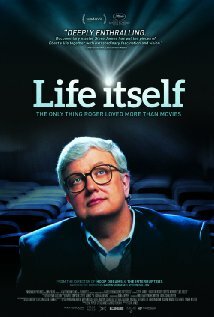 Life Itself – The life and career of the renowned film critic Roger Ebert. 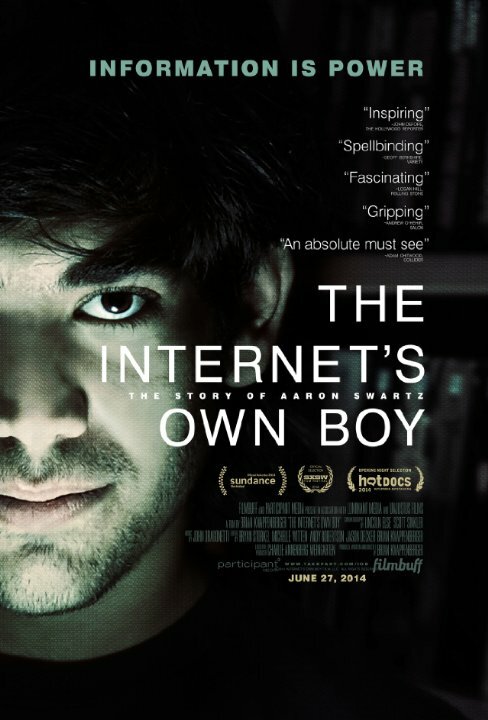 The Internet’s Own Boy: The Story of Aaron Swartz – Explore the life and work of programming prodigy and information activist Aaron Swartz. 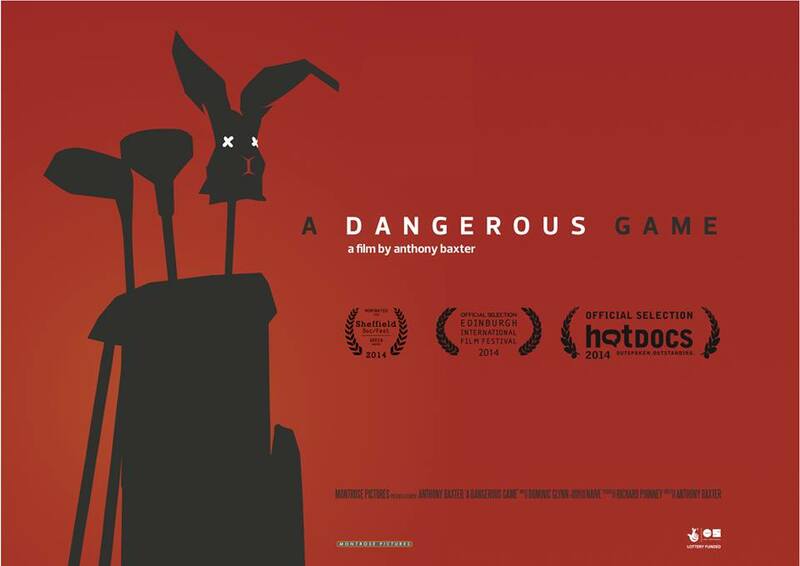 A Dangerous Game – Investigates how big land developers use golf as an excuse to build massive luxurious resorts on the expense of the locals and their ecosystem, and abuse natural resources. 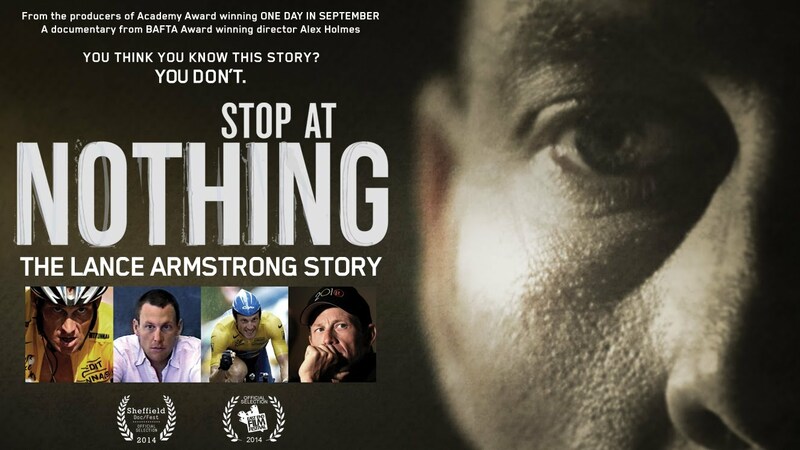 Stop at Nothing: The Lance Armstrong Story – You think you know this story? You don’t. An intimate but explosive portrait of the man behind the greatest fraud in sporting history. 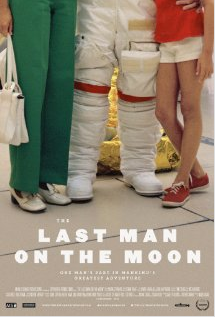 The Last Man on the Moon – The personal story of fulfillment, love and loss from Apollo astronaut Gene Cernan. March 26 from 7:00 t0 10:00 p.m.